FCA Bank S.p.A. is a bank institute mainly focused in financing vehicles and related services, with the aim to satisfy all customer needs linked to mobility and give them finance solutions. The company operates in 17 countries in Europe and Morocco, directly or through branch offices. It is a joint venture between FCA Italy and Crédit Agricole Consumer Finance. 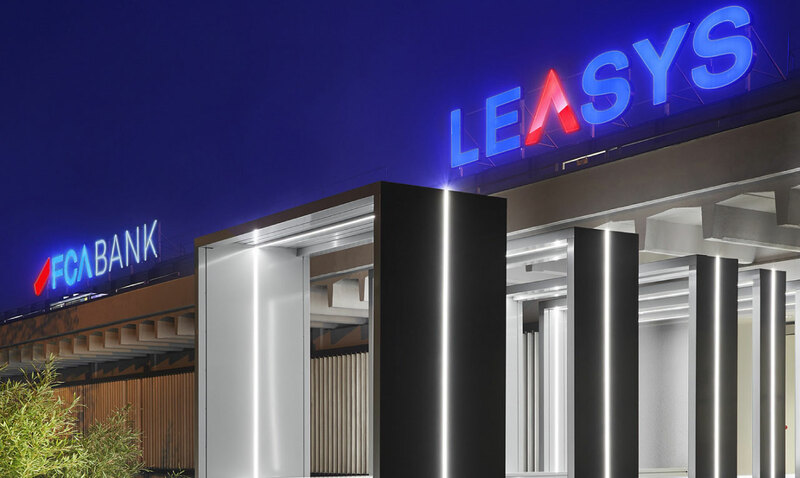 It controls Leasys, main player in the Italian leasing market with short, medium and long-term solutions and automotive services. It manages at the moment around 200.000 vehicles in the european countries working with big, medium and small companies, public entities, professionals and individuals. Mailander aim is to support FCA Bank and Leasys in defining a new path focusing the communication strategy with a synergic and cross media approach, in order to reinforce and enhance the brand positioning for both companies, for their services and products towards specific targets.